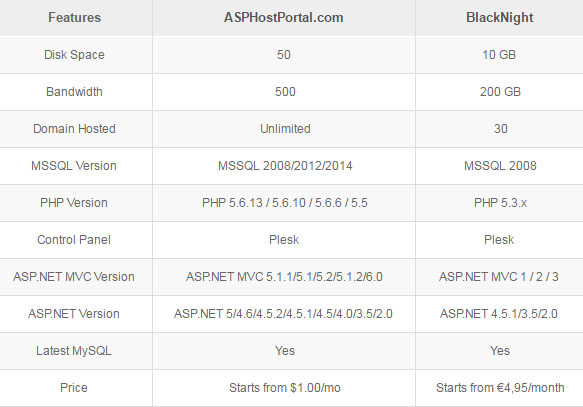 Black Night and ASPHostPortal are famous Providers of ASP.NET hosting. 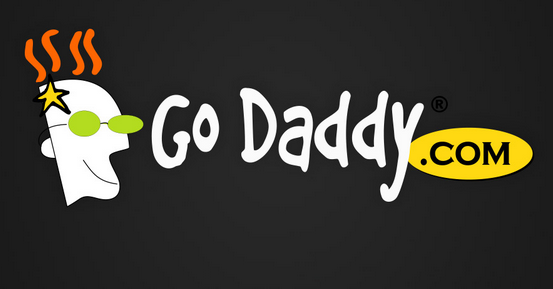 Both of the two companies are recommended by thousands of users around the world. 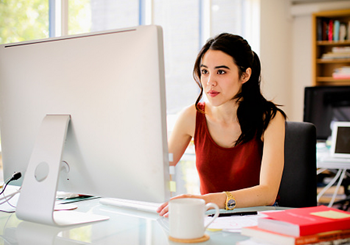 How do you decide which hosting company you should use, or what type of hosting plan is right for you? 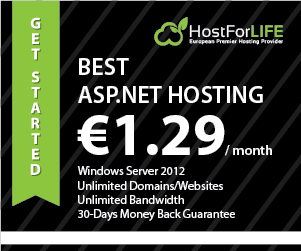 We know that finding cheap and reliable asp.net hosting is not an easy task and it is crucial for your web application. Since there are many clients ask us about who is the best choice between ASPHostPortal and BlackNight. 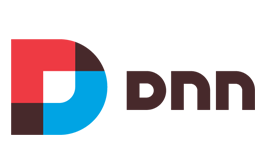 Finding good affordable ASP.NET Hosting is a very difficult task. In this post, we will review ASPHostPortal.com vs BlackNight’s ASP.NET Hosting based on their features, price, reliability and customers support to tell. BlackNight is a 100% Irish owned and based in Ireland, ICANN accredited domain registrar and hosting company. Recipients of several awards for their revolutionary use of social media, Blacknight are one of Europe’s most cutting edge Internet companies. BlackNight specialises in serving the hosting and co-location needs of business, both large and small. 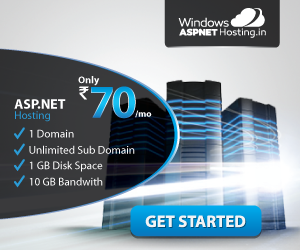 ASPHostPortal.com offers various ASP.NET hosting on their shared hosting plans. 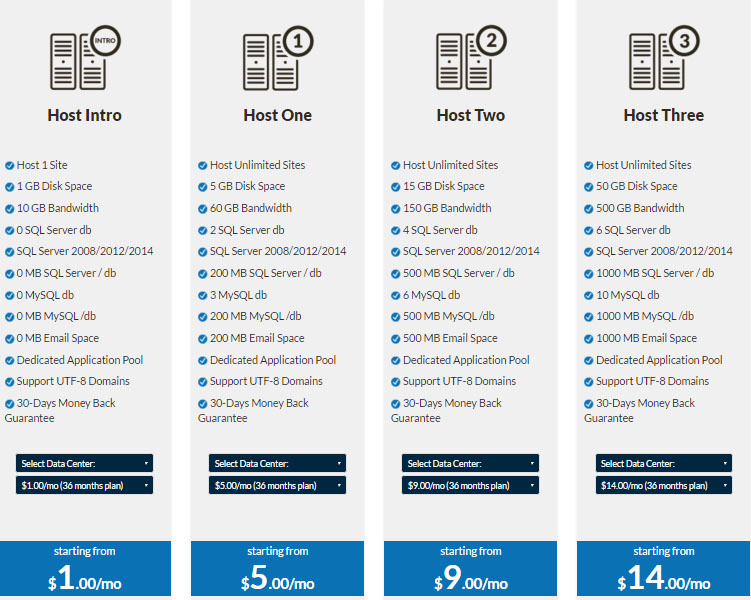 ASPHostPortal.com has 4 ASP.NET hosting plans named Host Intro, Host One, Host Two & Host Three. 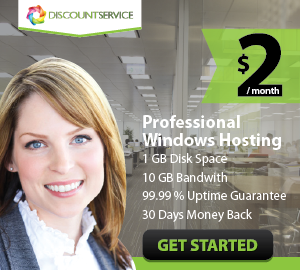 HostPortal lowest plan named Host Intro which start from $1.00/month. Then, the second plan named Host One at $5.00/month, Host Two plan at $9.00/month. And the powerful plan named Host Three plan at $14.00/month. A 30-day money back guarantee is provided to eliminate purchasing risks. Black Night on other hand, also offers ASP.NET hosting plan. Their lowest plan named Minimus which start from €4.95/month. The second plan named Medius plan from €8.95/month. And the powerful plan too named Maximus from €14.95/month. ASPHostPortal utilizes more than 6 data centers, featuring redundant power, diesel backup generators and multiple fiber trunks, to make sure the maximum connectivity rates. Locating data centers in US, London, Paris, Amsterdam, Singapore, Australia, and newest Hongkong Data center, ASPHostPortal guarantees a high uptime of 99.99% by utilizing fully redundant power supply and backup generators. In addition, the company guarantees 24/7 maintenance for all facilities and keeps a high level of security by equipping HVAC temperature control systems. In the other hand, BlackNight also has European green data centers in Carlow, Ireland. Besides, both of them utilize many latest technologies like DELL servers and cooling system and promise 24/7 monitoring. According to our monitoring results, ASPHostPortal.com does a good job in delivering 100% uptime, while BlackNight delivers 93.00% uptime. Both ASPHostPortal and SmarterASP.NET has a professional technical support team which is 24/7 available to offer customer full-round and responsive customer service. Usually, consumers can ask for solutions via email and ticketing system. Besides, this company promises to respond all the customers with satisfactory answers in a short time. And also, the technicians have written various hosting tutorials included in the Knowledge Base or Blog to help webmasters minimize the difficulty on site development. Both ASPHostPortal and Black Night are great ASP.NET hosting solution. 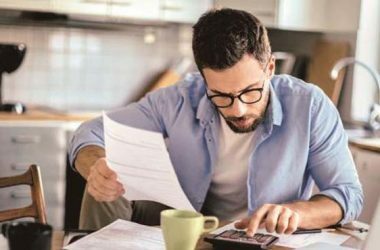 For features, they offer rich features, for pricing and money back policy, BlackNight offer advantages than ASPHostPortal. But, if you are webmasters that require high speed, than ASPHostPortal is the best option.